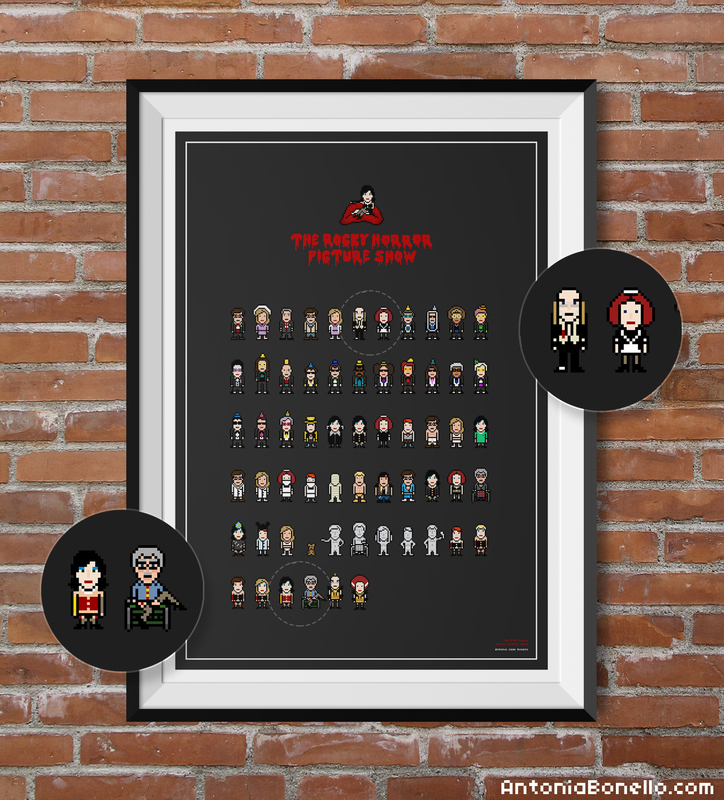 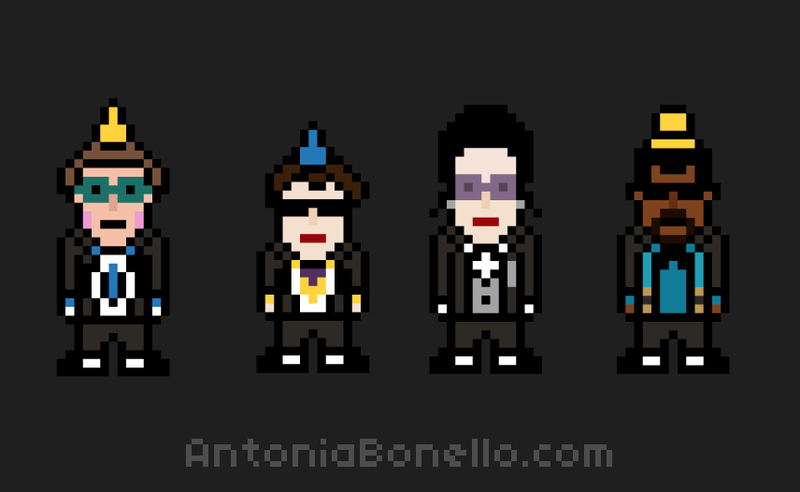 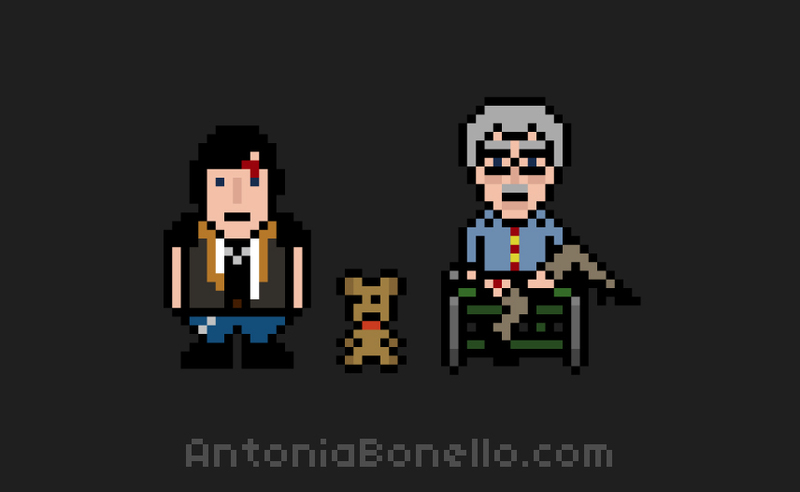 Combining my love for 8-bit pixel art and Rocky Horror, I have immortalised each character and their different costumes into a limited edition poster print that has a ‘certain naive charm’ and would fit wonderfully in any fans’ home. 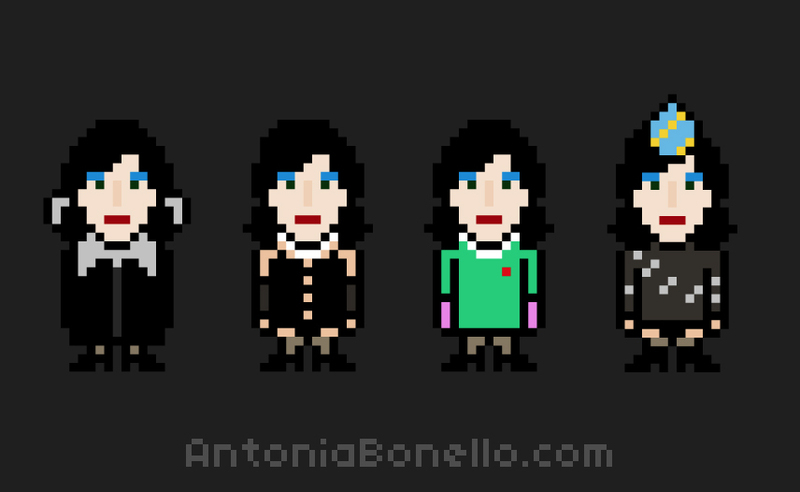 I even meticulously watched and re-watched the Time Warp hundreds of times to illustrate every single Transylvanian too. 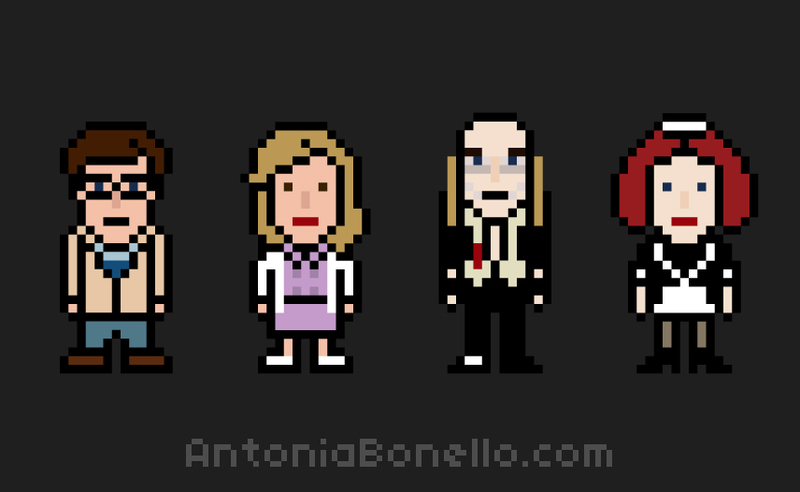 You can buy the print on my shop right here.